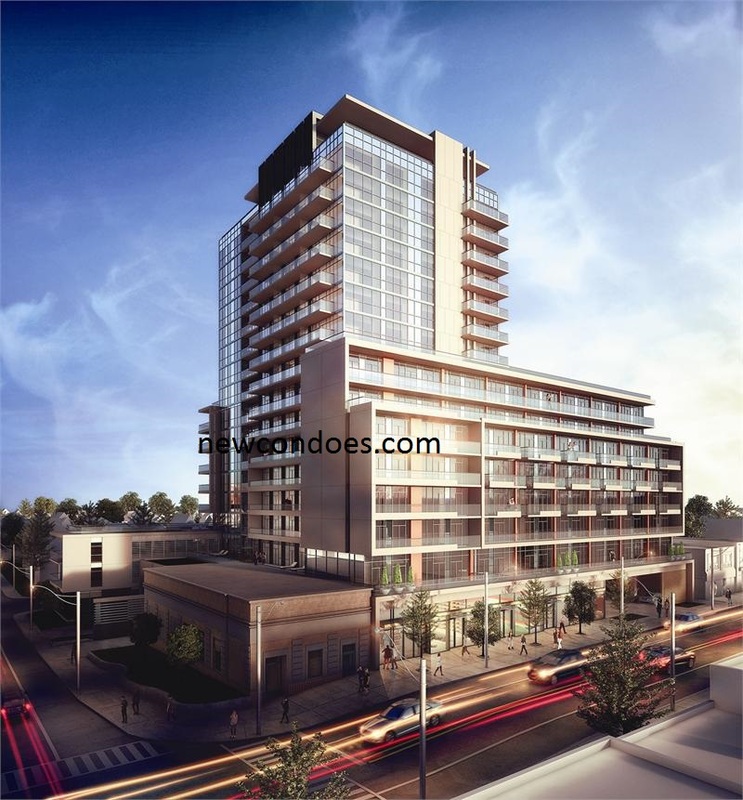 5200 Yonge Street is a New Condo Project by Sorbara Group which has submitted an application to the City to develop a great looking condominium property at 5200 Yonge Street in North York City. 5200 Yonge designed by Wallman Architects will be a 37 storey Condominium tower with up to 450 units and a 3 -storey podium with retail uses along the Yonge Street frontage and suite of social facilities/community uses located within the base building, including childcare centre space and community based retail market. The site is currently designated “Mixed Use Area B” in the North York Centre Secondary Plan which permits a maximum 50% residential uses. By indicating your interest in 5200 Yonge Condos at this early stage, you’ll be among the first to be invited to view Price List and Floor Plans and take advantage of our insider’s member club.